With so many things happening in the world*, it is necessary to take a step back and observe what is happening in your own environment. But to see you must have a clear vision. You have to feel intensely clean and you have to think without judging anyone/anything. You can start by cleansing your body. If you cleanse your body, you’ll feel happy and comfortable. If you cleanse your body you will automatically be able to cleanse your mind. Now, there are many ways to cleanse your body and I’m sure that all of them could be useful for you. The one way that I have discovered and one way that truly calms me down is by meditating and by drinking white or green tea. As this is a tea review, I’d like to share one of the many green and white teas that have partially helped me calm down and helped me to focus on observing my environment. The package looks different, it is definitely nothing like the average tea package you would see. It has color, text, images and typography to it. All of these elements tell a story which makes you inquisitive about this brand. The brand itself has a lovely website (thank god!) that loves to explain everything about their teas, especially their journey and story. I have wondered why they portray a dragon on their package. 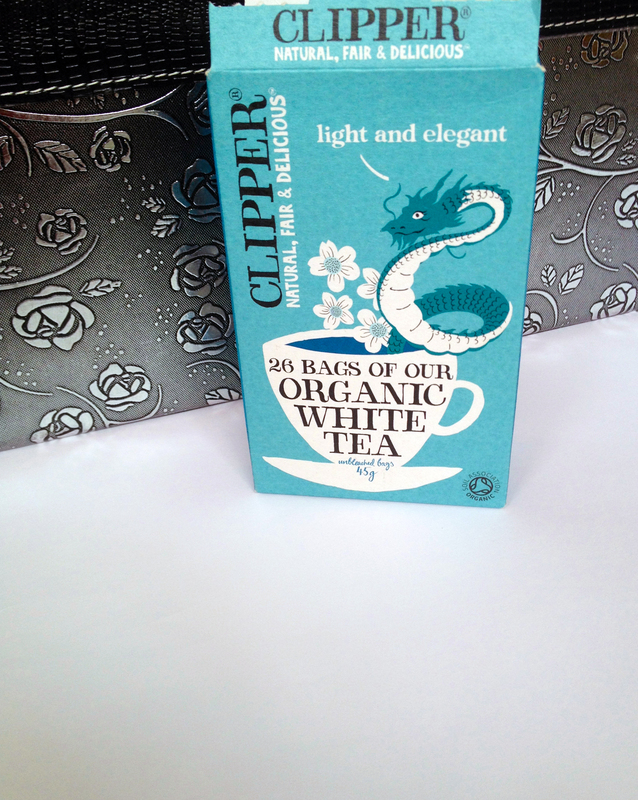 The clipper white tea is originally sourced from Fujian, which is in southern east china. Dragons, in china, are often symbolized with strength and power. These characteristics are also present in the flavor of this tea. This tea is very light and almost tastes like water. It is similar to green tea but the oxidation process is different. This tea smells like hot sugar-water with a slight strong fragrance at the end. I like drinking this tea when I have eaten a lot of desserts, candy or something really sweet. It eliminates the sugary taste in my throaty and I bet it is good for weight loss as well. The benefits of its main ingredient are beautifully written and explained here. I also like to drink this tea as it calms me down and gives me a chance to view my surrounding in a calm way. 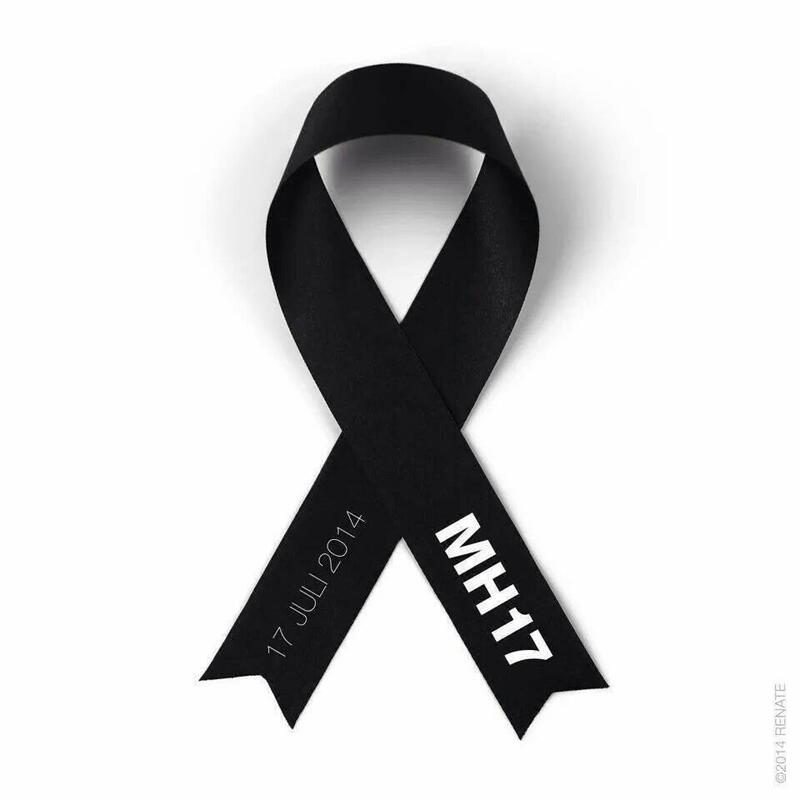 *I find it really bad what happened to the people in these plane crashes and still can’t comprehend how three flights can crash within a week time. For this reason I was very hesitant whether I should post an article this week or not. Because of course, if someone of you has passed a way, would you want to read or write anything. I am not related to any of these people but as a participant in this country I still want to give my thoughts and opinion. We are facing really hard times and although its hard for the surviving relatives, life goes on. And in hard times it doesn’t hurt to take a step back and to take your time while doing so. A step back to look what’s inside of you, to cherish all the moments you had with the people you’ve lost.